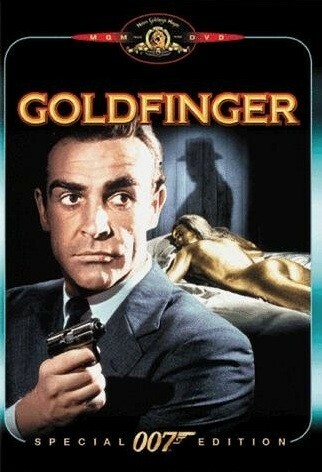 Agent 007 James Bond is back and his next mission is to follow Auric Goldfinger who's planning to raid Fort Knox. 24.6.2014 MrLocation inserted real photo of the filming location Bond in Switzerland of the Movie Goldfinger. 24.6.2014 MrLocation inserted real photo of the filming location Switzerland of the Movie Goldfinger.